The laws governing marriage and divorce slowly started changing in the 1800s, but most of the changes have been since 1960. Formerly, adultery was sometimes the only ground for divorce, but with no-fault divorce now in all fifty states, whether a spouse committed adultery generally has no bearing on a divorce. A couple’s property is now considered joint “marital property” regardless of who is the title owner or who contributed the property after marriage. Alimony has changed so that both husbands and wives can receive it, and it’s now intended to be transitional rather than permanent. These changes have also changed the way that family disputes are resolved by the courts, although no-fault divorce, joint custody, and domestic violence laws often require difficult decisions linked to less precise legal standards. Family courts are busier and provide more services than ever before. Additionally, a large number of private professionals now advocate collaborative and interdisciplinary dispute resolution approaches and only the limited use of traditional litigation. These approaches include arbitration, mediation, and “collaborative” divorce. WHAT IS A MEDIATED DIVORCE? In 1969, California passed the nation’s first no-fault divorce law, and since the 1970s, divorcing couples in California have increasingly turned to mediation to resolve their legal disputes. Mediation is a process where a neutral third party helps divorcing spouses try to reach agreements but does not have authority to impose a decision. Changes in child custody laws also contributed to the increase in couples choosing mediation. Under contemporary family law, there is no presumption going into a divorce that one parent is necessarily “better” at parenting than the other. Family mediators are typically mental health professionals or lawyers. They often use an interest-based approach, helping the spouses reach agreements that advance the interests of both parties. 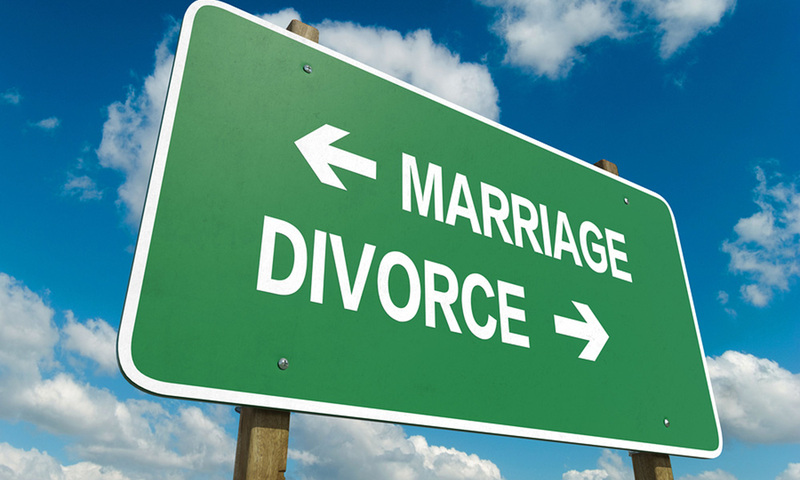 Divorce mediation typically involves a number of sessions over a period of time. If the parties are represented by attorneys, those attorneys do not attend the sessions but instead advise their clients outside of mediation and draft or review the agreements that are reached. In central California, divorcing spouses considering mediation should discuss their divorce with an experienced divorce lawyer. By the 1990s, child custody mediation became central to family court systems, and at least thirty-eight states implemented court-linked mediation programs. Family courts today typically require divorcing spouses to try mediation before going into a contested court hearing, particularly when the disputes involve children. Mediators encourage parents to develop an effective parenting relationship without regard to their other disagreements so that they can cooperate on the parenting issues that are certain to emerge over time. Collaborative divorce is another approach that promotes greater reasonableness in handling family law matters. A collaborative law “movement” began in the 1990s and has picked up steam in the 21st century. Collaborative divorce starts with an agreement between the divorcing spouses to negotiate and to disclose all relevant facts to reach an agreement that satisfies both parties. If the parties later pursue contested litigation, the collaborative lawyers are disqualified from representing them. 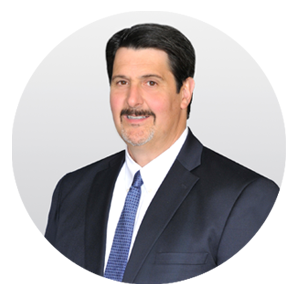 In addition to the attorneys, the collaborative process usually involves a team of professionals including financial experts and mental health specialists. Of course, some family law attorneys still lean heavily on litigation to manage divorce cases and other family-based disputes. But the trend for several decades has been to concentrate on the clients’ best interests, including child support, and to avoid exacerbating any real or potential conflicts. With the increase in caseloads that reduce a family court’s ability to move cases through the court promptly, some parties have sought private resolutions through arbitration, which allows participants to have more control over the timing of the process. WHAT IS AN ARBITRATED DIVORCE? In an arbitrated divorce, a neutral third party (who is not a sitting public judge) presides over a hearing – which may include the presentation of evidence and arguments for both sides – and then makes an award. Arbitration awards are usually enforceable by the courts, although some courts will not enforce some arbitrated agreements regarding children when a court feels the decision was not in the child’s best interests. And in some states, divorcing couples may hire a private judge – sometimes called a “rent-a-judge.” Arbitration and private judging are both are conducted in private, although unlike arbitrators, private judges are must follow the law, and their decisions may be appealed in the courts. If you want to preserve the option of appeal, avoid arbitration and go with the choice of a private judge. If you need to get a divorce in central California – or if your spouse has already filed for divorce – discuss your circumstances, rights, and legal options as soon as you can with an experienced Fresno divorce attorney. To be granted a divorce in California, at least one spouse must be a resident of the state for at least six months and a three-month resident of the county where the divorce petition is submitted. Don’t make any decision about your family rashly or hastily. Divorce is a major life change. Plenty of help is available, but first, before taking any action, think hard about all of the ramifications of divorce for everyone who’s involved. Who Pays For Attorney Fees In A Divorce? HOW DO ANNULMENTS DIFFER FROM DIVORCE?